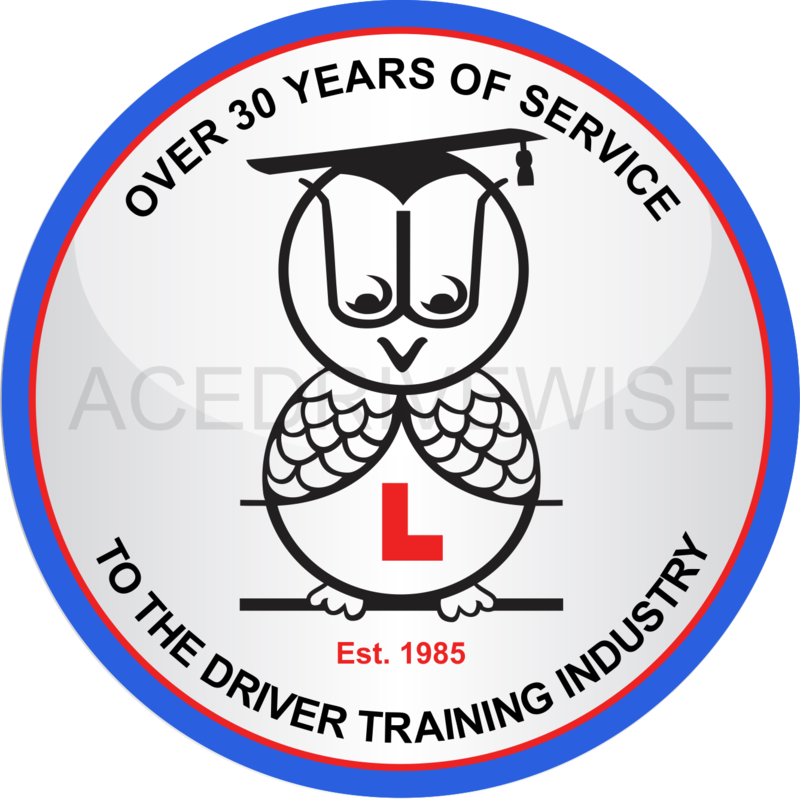 Thousands of people have passed their driving tests with us over the last 28 years. Your Pass Is Our Success! I had Ken as my instructor, but I also know other instructors in the company and excellence is a standard across them all. What I appreciated the most in my experience was having a tailored training that improved exactly the skills I needed to improve. This ability to identify exactly what my needs were was also respectful to my wallet, investing the money only on what was necessary. Thanks a lot Ken! Ken is the most supportive & patient instructor I could have ever hoped for. He's been extremely helpful in making me feel confident about my own driving and I would daresay it worked as I managed to pass under his guidance. I would not hesitate one single moment to recommend his services and I will definitely be asking for his help again for my Pass Plus! Best Driving School I've ever known.. Ken taught me how to drive back in the day, and now I'm working alongside him as a Driving Instructor.